I want to establish before I write about this song that I am currently dating a “Tumblr Girl” and she does not have those drug habits (at least last time I checked). I find this song terribly stereotypical and basically G-Eazy saying “Yeah, I was in bed with this one chick and I snuck out while she was on Tumblr, which was convenient enough to make a song about the website.” However, I will pull out the “No, it’s okay, I have a -blank- friend so I can say it and it’s not a stereotype” card and share this song. I had never heard G-Eazy rap before clicking on “Tumblr Girls”, and only knew of his name. The title intrigued me enough to give the song a listen, so credit is due there. Christoph Andersson was a fairly new name as well, and his voice at the outro to the song is my favorite part of the tune. 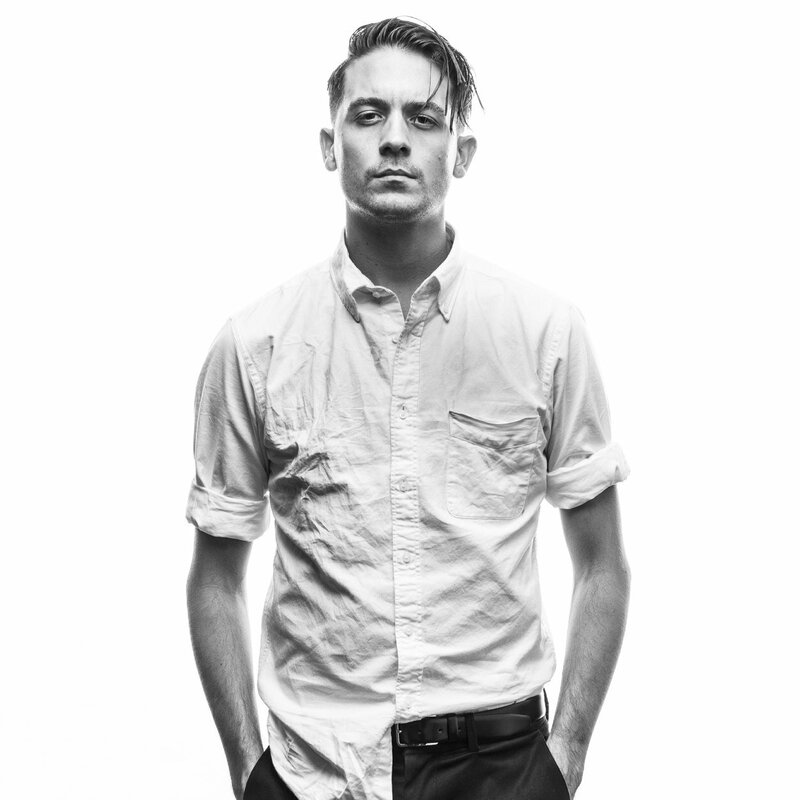 The bars dropped by G-Eazy are smooth and rhythmic, against a relaxed and chilling beat. I do not think I could ask for more from production, and Andersson does his part. G-Eazy carries the song well, but his lyrical skill is a bit lacking and may be the biggest reason why I could not listen to more than one song by the rapper. “Tumblr Girls” is honestly the only song I like by G-Eazy so far, and its stereotype subject bothers me (though not enough to not play the song).